Controversial Ghanaian dancehall singer Shatta Wale is not slowing down his momentum as he keeps putting out new music. A brand jam from Shatta Wale titled “Dukui”. The honcho of Shatta Movement keeps feeding fans with some new music with previous singles like “419“, “All Eyes On Me” still trending. 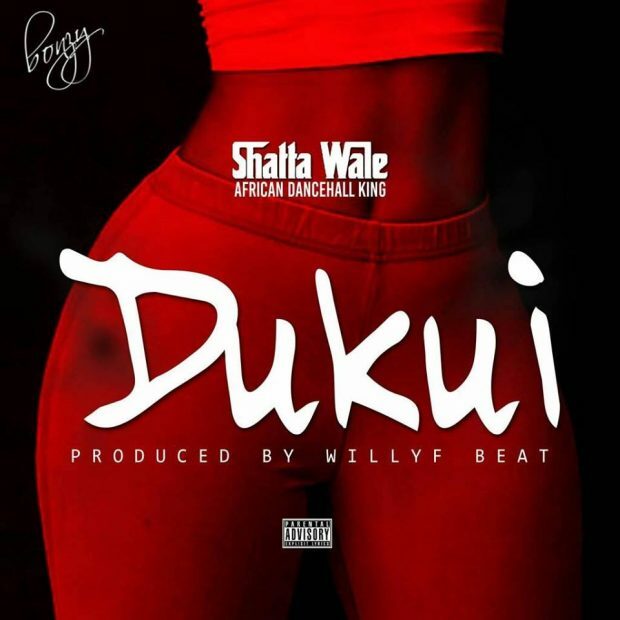 Download Shatta Wale – “Dukui” below! Share your thoughts. Shatta wale you do all…I want to be like you..